Sparra and Busta are joined by Motherwell assistant boss Keith Lasley to preview the Scottish Cup semi-final with Aberdeen at Hampden. We also look back on fixtures with Rangers, Aberdeen and St Johnstone, discuss the impact of Curtis Main, international recognition for Trevor Carson and Cedric Kipre and much more. 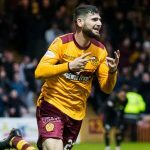 Sparra, Busta and Jay look back on meetings with Hibs and Partick Thistle and look ahead to the Scottish Premiership clash with St Johnstone and Scottish Cup encounter with Dundee at Dens Park. Also on the agenda was reaction to the end of the January transfer window. 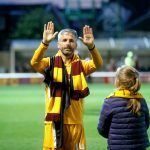 From working on a building site to leading Motherwell out in a Champions League qualifier – it’s been quite the journey for Steelmen skipper Keith Lasley. It’s an experience that he describes as ‘beyond his wildest dreams’. 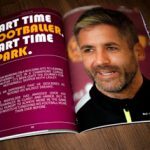 Motherwell skipper Keith Lasley joined Busta, Jay and Sparra to preview the upcoming Scottish Premiership season, review the team’s performances in the League Cup group stages, look ahead to the Under-20’s entering the Irn Bru Cup, discuss James McFadden’s appointment as Mark McGhee’s assistant at Fir Park & much more. 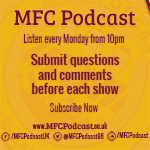 With Jay absent, ‘Well fan Ian Pritchard joins Busta & Sparra to discuss all things Motherwell this week. 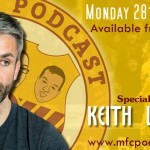 Also featured – Motherwell captain and U20s coach Keith Lasley is on hand to preview Wednesday’s cup final, and Aberdeen fan Richard Hay of ByTheMinAFC joins the lads to discuss Saturday’s jaunt to Pittodrie. Busta, Jay and Sparra were delighted to welcome along Motherwell F.C. 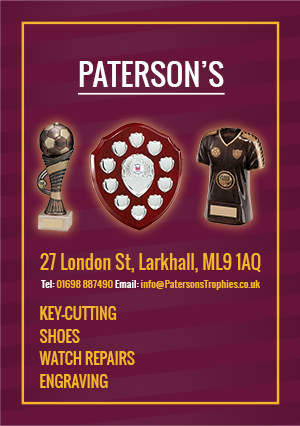 captain Keith Lasley to discuss the race for the top-six, his career highs and lows, fan ownership at Fir Park, his future with the club and lots more.